An isotonic non-alcoholic Weizen. 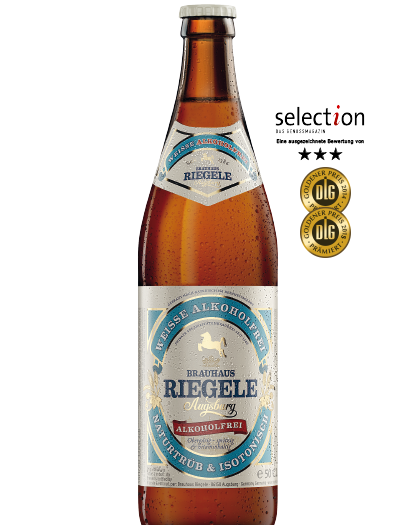 The perfect thirst quencher - rich in minerals with 40% fewer calories, yet retains the traditional wheat beer taste. The perfect isotonic, alcohol-free alternative.